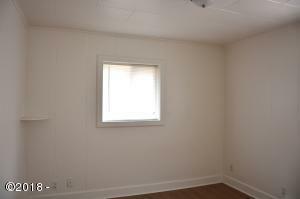 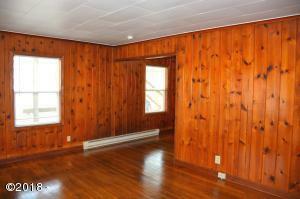 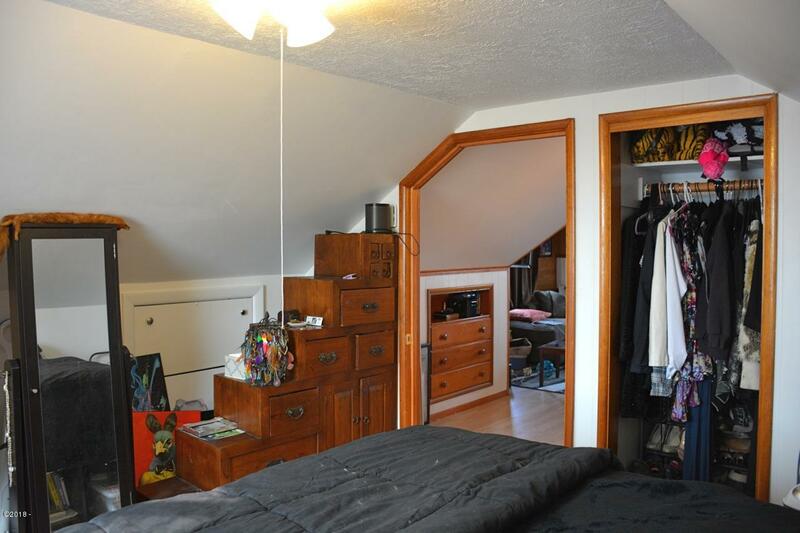 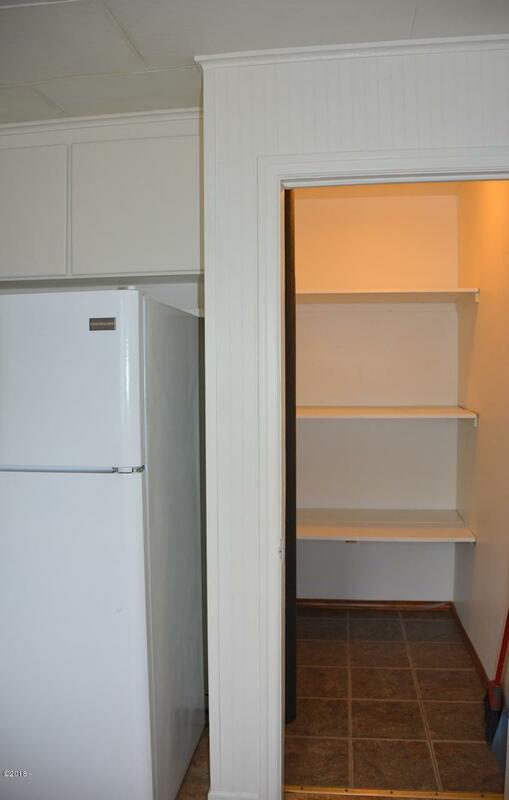 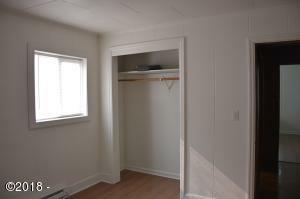 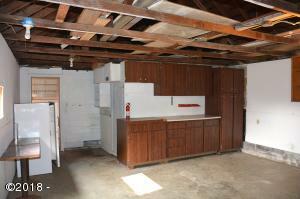 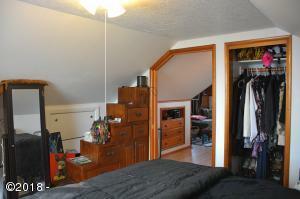 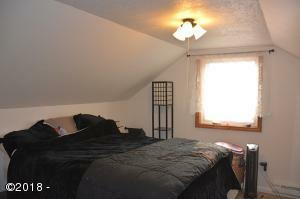 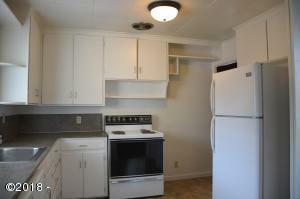 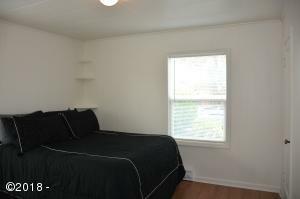 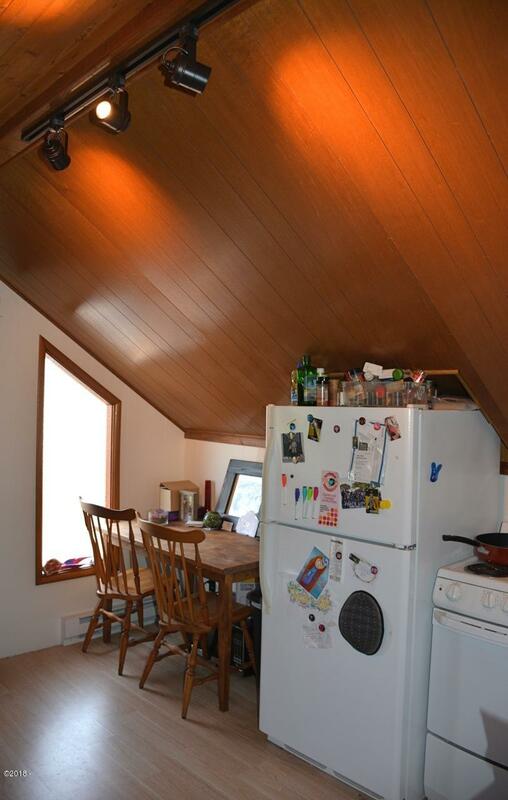 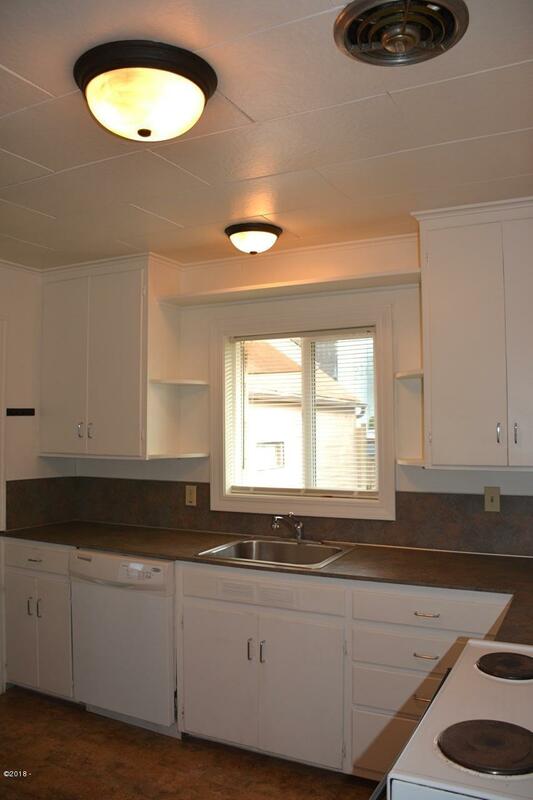 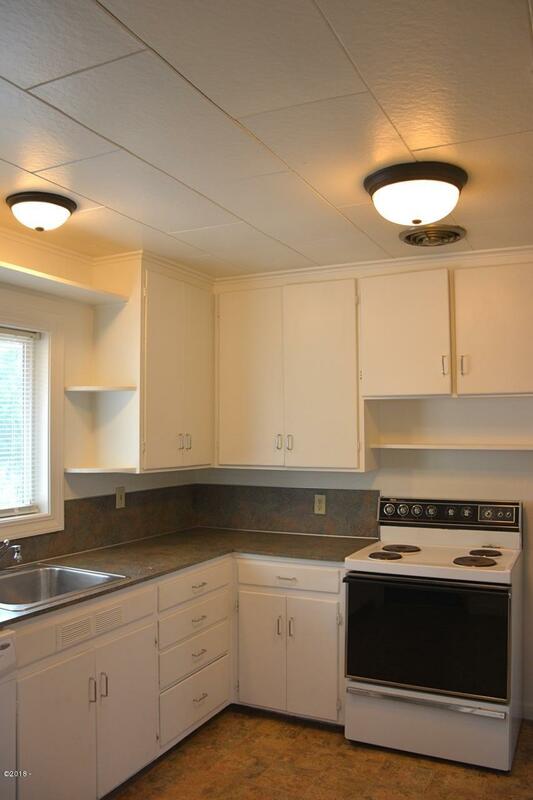 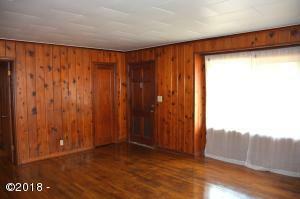 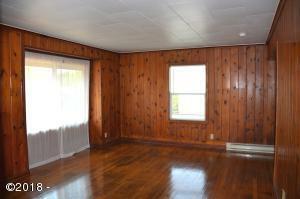 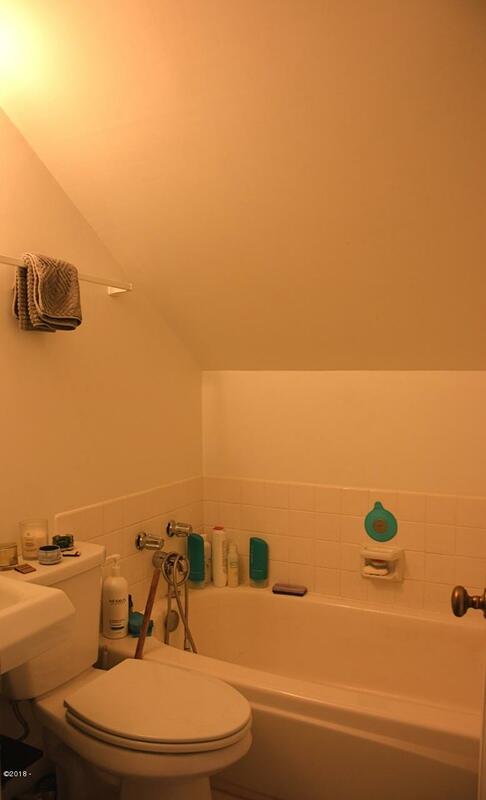 This duplex is clean, well maintained and centrally located. 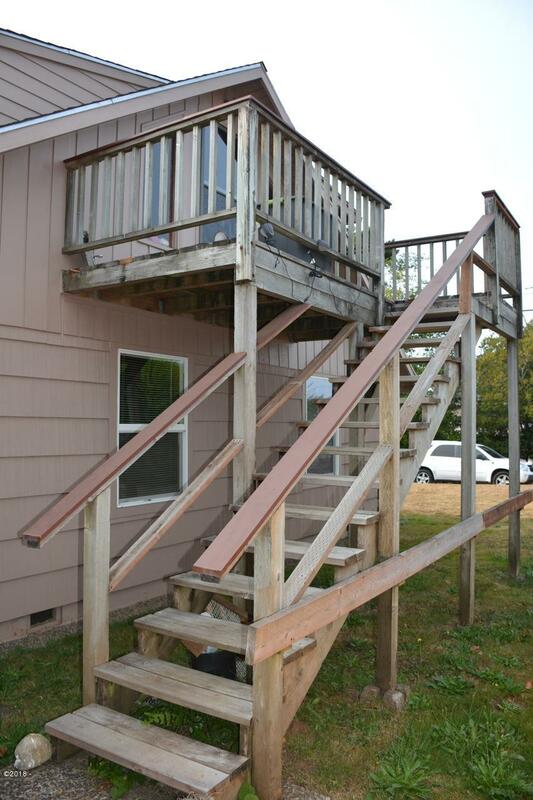 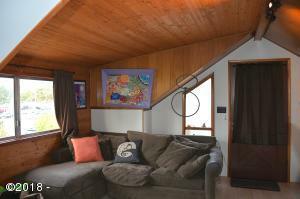 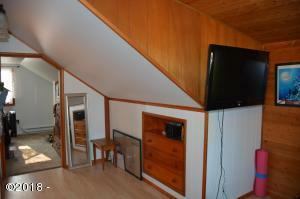 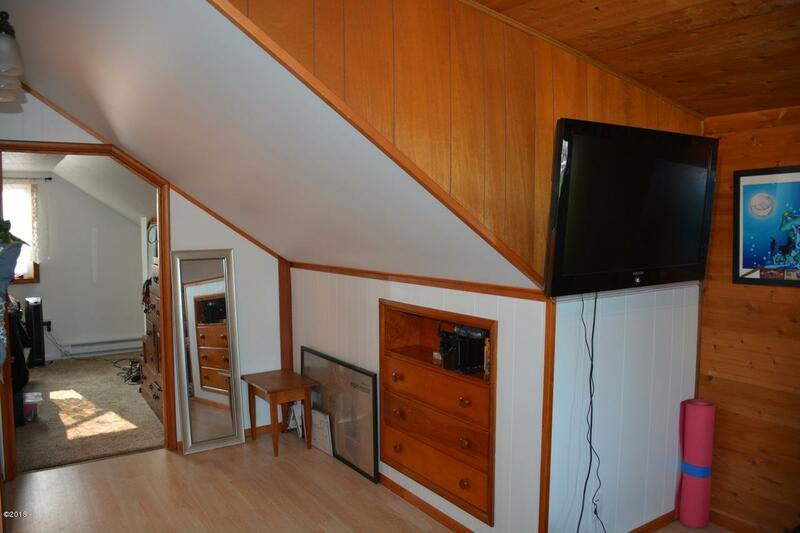 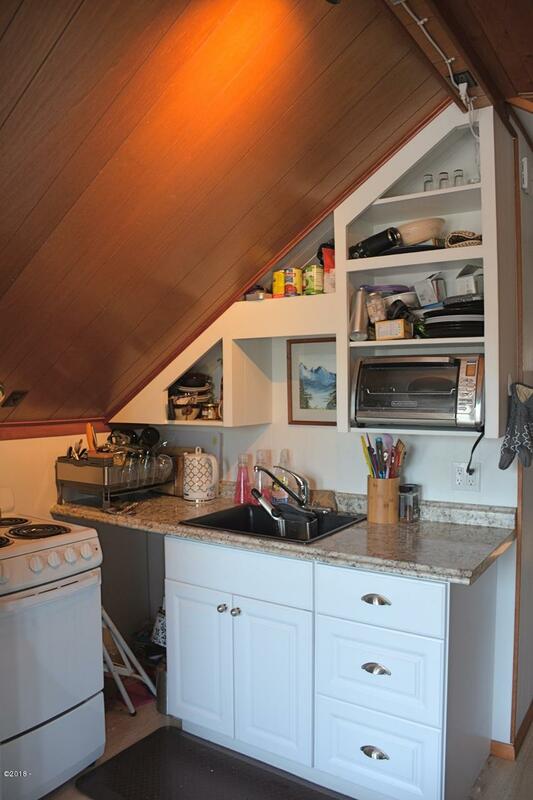 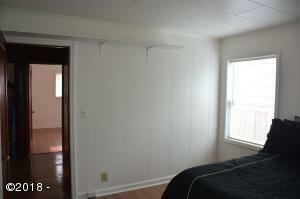 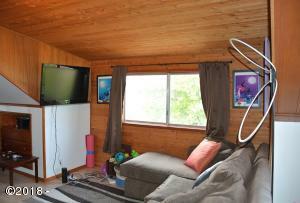 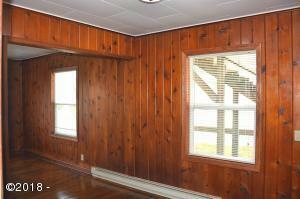 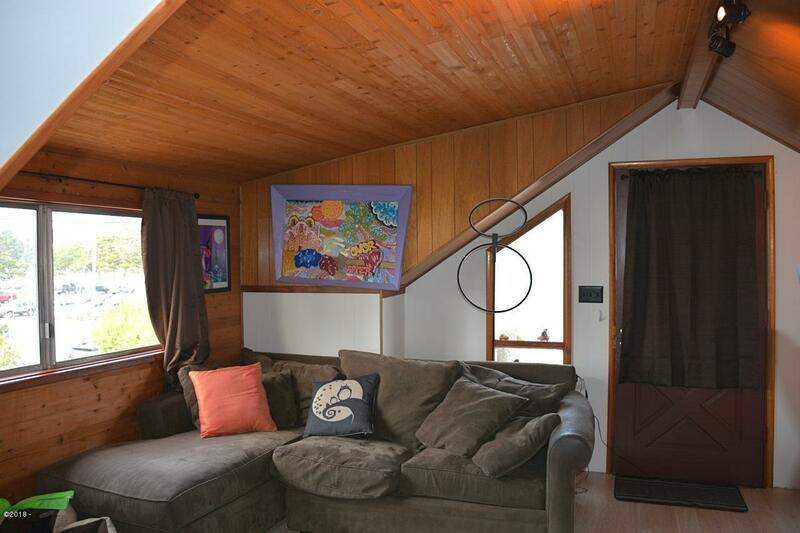 The upstiars unit has a deck/landing, combined living/dining/kitchen, full bath and bedroom. 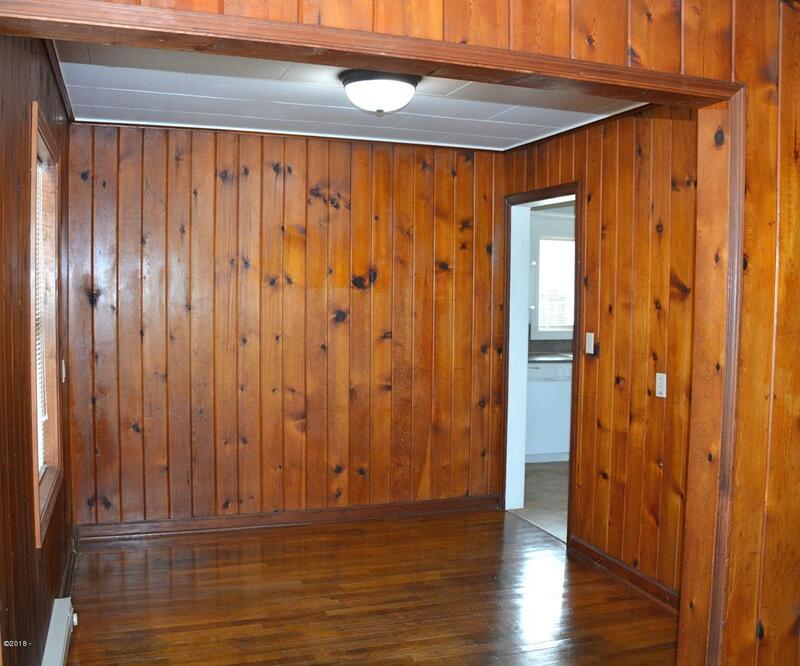 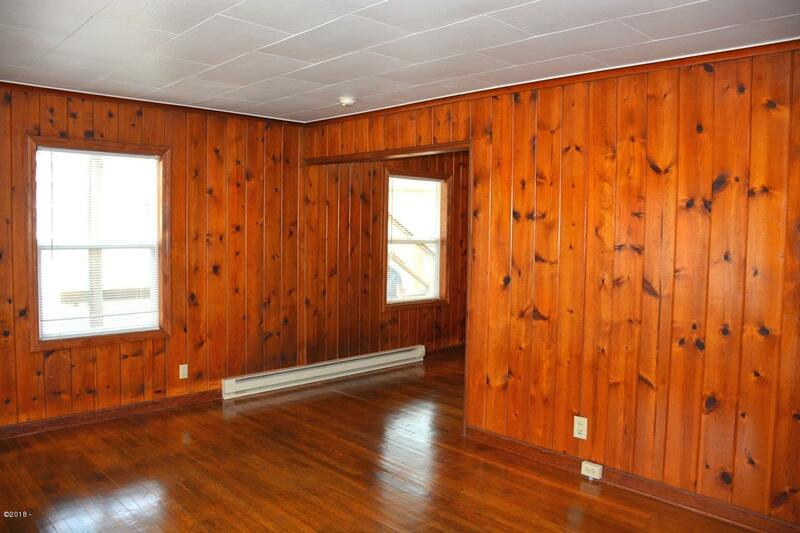 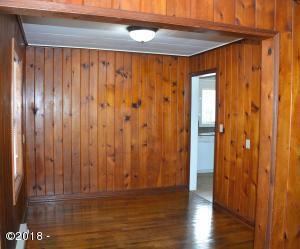 The ground floor unit has original oak flooring and pine paneling in the living room and dining room, 2 bedrooms, a full bath, kitchen and utility room. 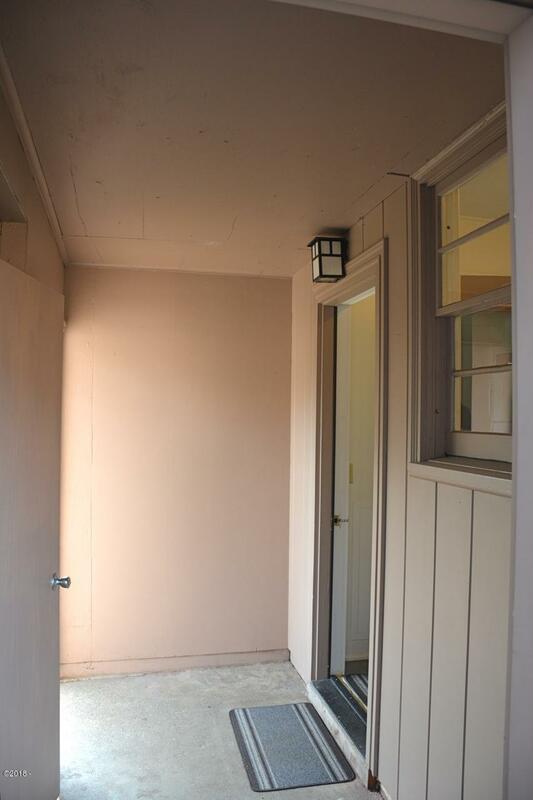 An enclosed breezeway connects the utility room entry door and the garage entry door. 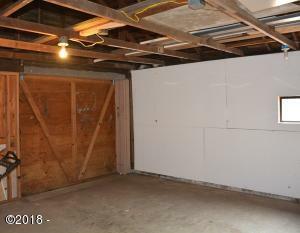 The garage has two stalls with some additional space. There’s a level, fenced back yard. 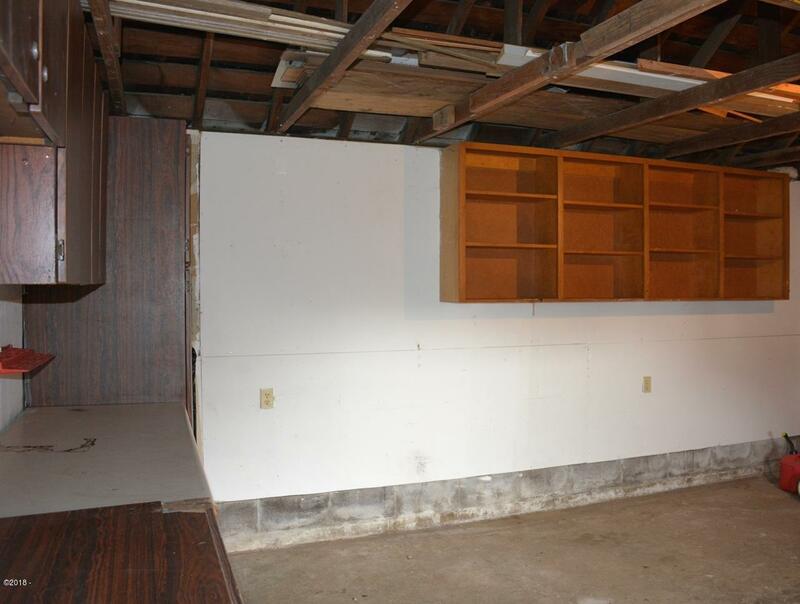 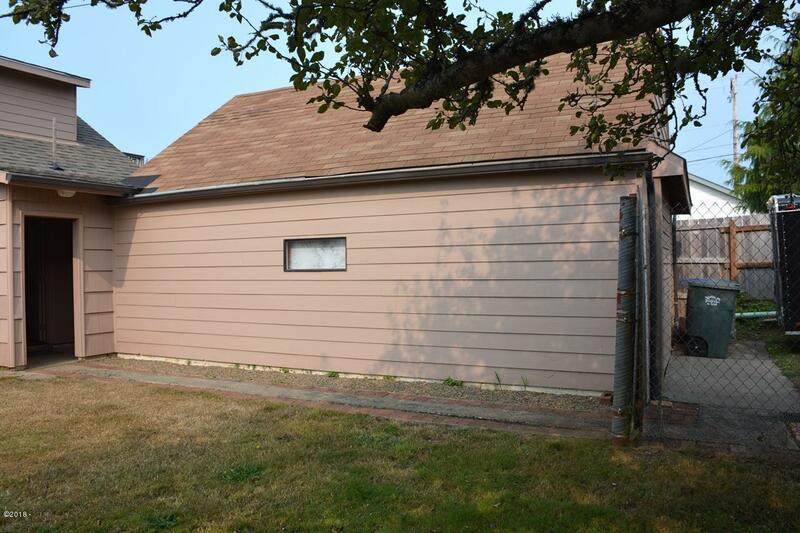 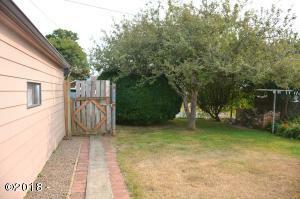 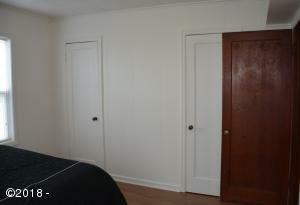 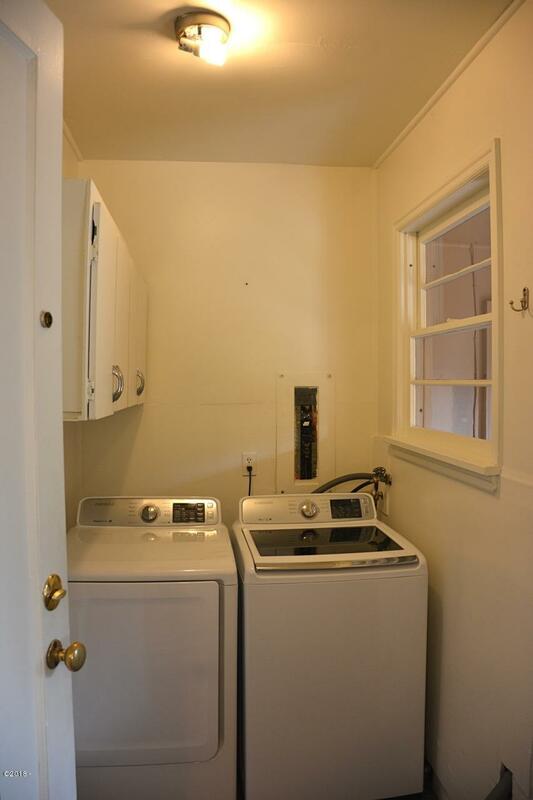 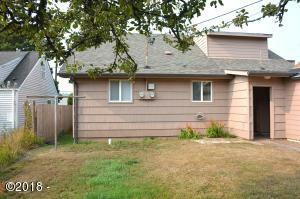 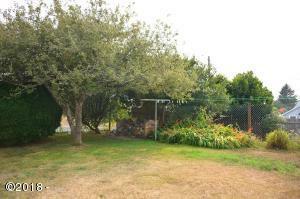 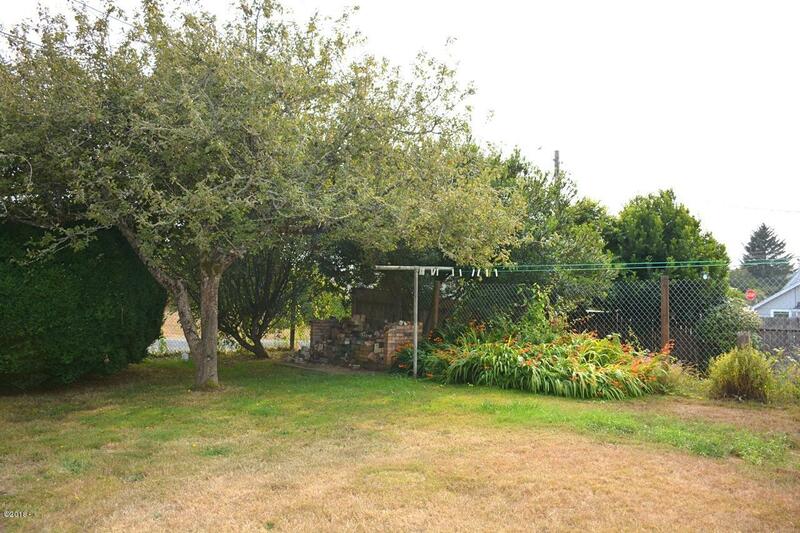 This property has a pull through drive on the north edge and parking in and adjacent to the garage on the south side. Property is zoned commercial C-3. 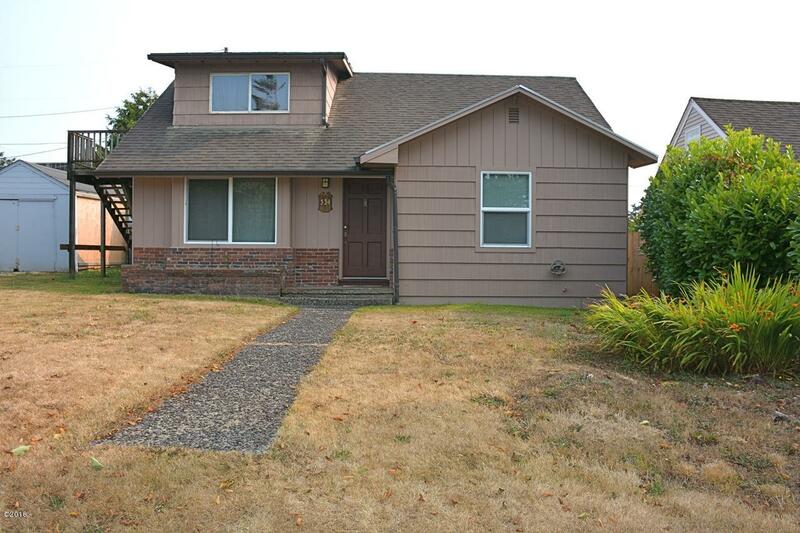 Directions Highway 20 / E Olive St, turn north on NE Fogarty St, Left on NE 3rd St to property on left. 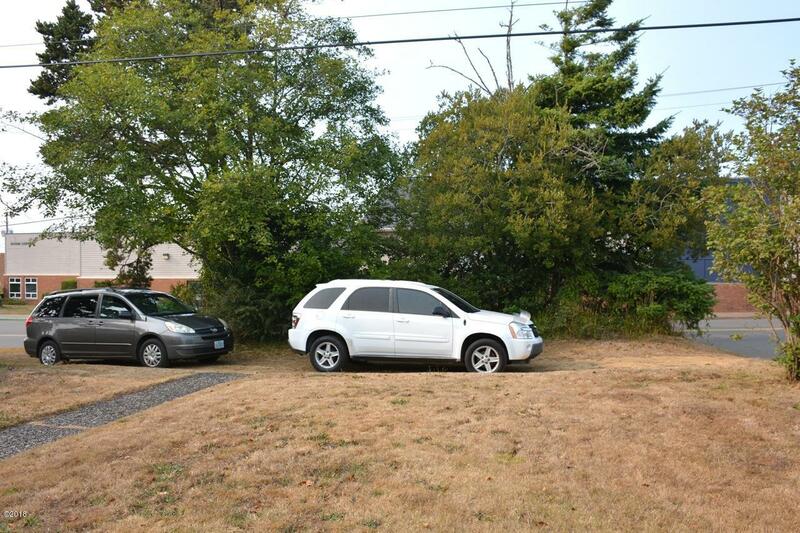 Turn into gravel, pull through drive and park in front of home. (or turn left on NE 2nd and park behind the garage).